If there’s a class Mariah's offered in the past and you weren’t able be there, this is a lot like “request-a-class”. 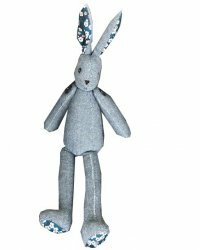 Or bring any project you’ve started with her but don’t know what to do next, or pick-a-pattern and stump the teacher (just kidding)! This is the perfect class for gettin’ it done. 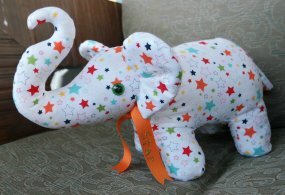 Learn to make this personalized stuffed elephant with Lindy. 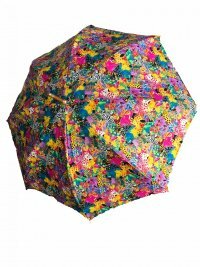 Ever want to make your own custom umbrella with beautiful fabric? Here is your chance join our all day class to build your very own custom umbrella or make a child size umbrella for the children in your life. 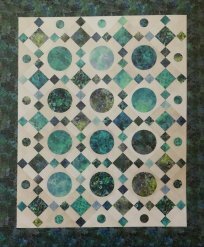 Come and learn to make this fabulous quilt using squares and circles. 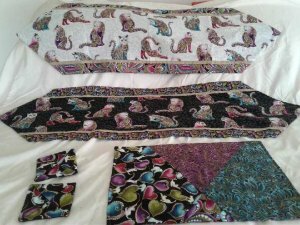 Learn different techniques on how to sew on circles. Its a surprise project class! 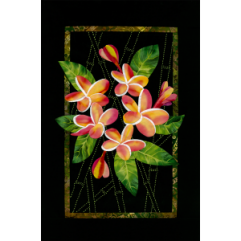 Bring your preferred sip and join us for a fun class thats full of sipping and stitching. We will all work on a surprise project together, stitch by stitch. The project will be presented that evening. Each class will have a different project. Kits will be made available and are included in the class cost. Please bring basic sewing supplies. And your sewing machine. (classroom rentals available). This project will surely cure you of any zipper phobia. 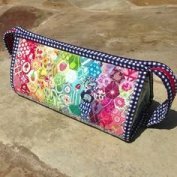 Three zipper compartments inside to keep all your sewing supplies organized. The 4th zipper is also the handle! 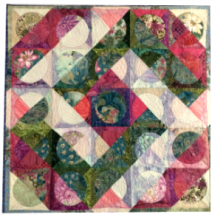 Come and have a fun day full of small sewing projects. 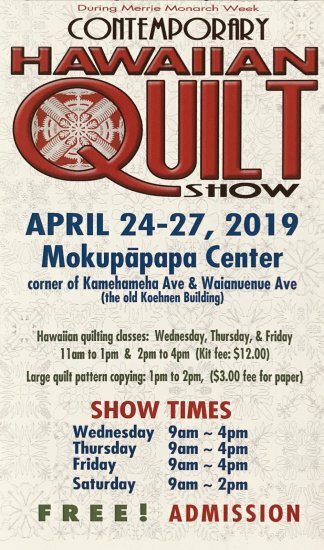 Choose to learn to make a tri-caddy, pillowcase, 20 min table runner, or a wave table runner, mug rugs (coasters), wineglass shades or a small pop up. The choice is all yours. The fun is included!